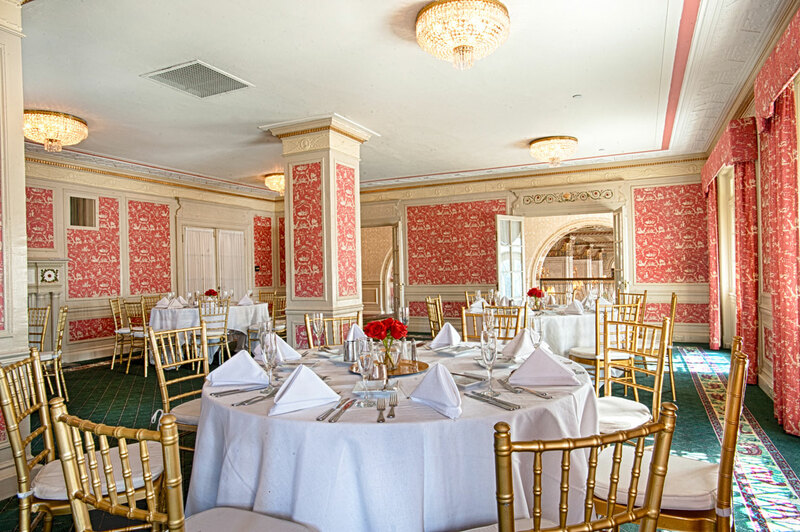 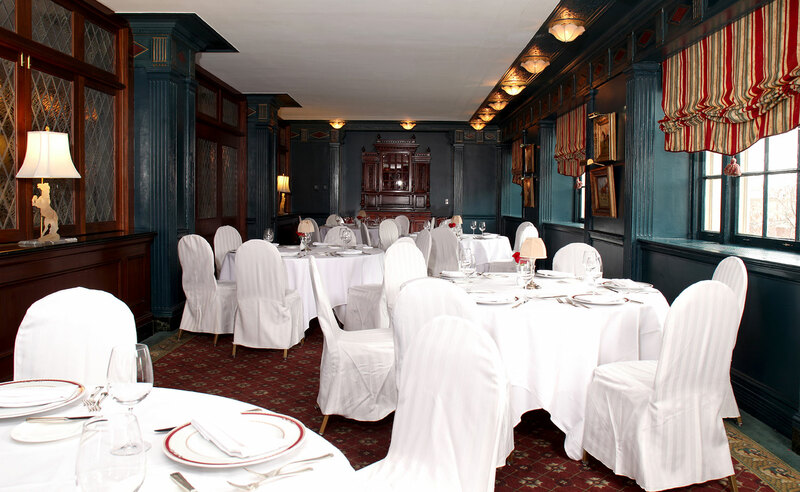 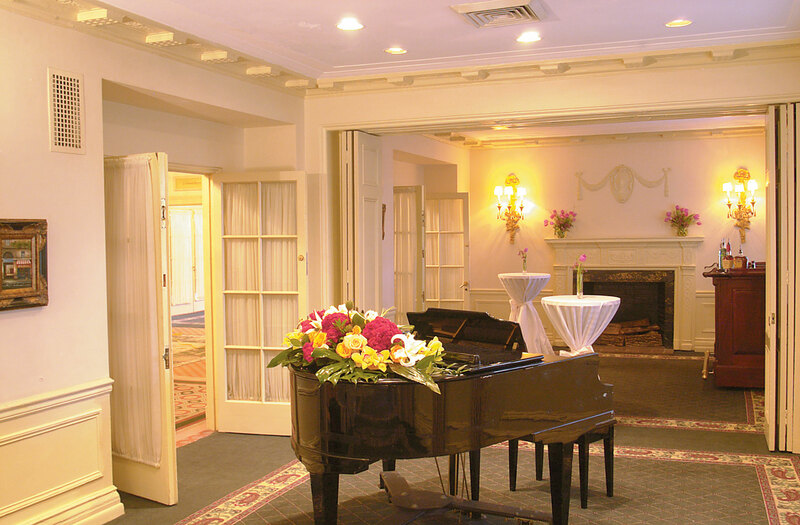 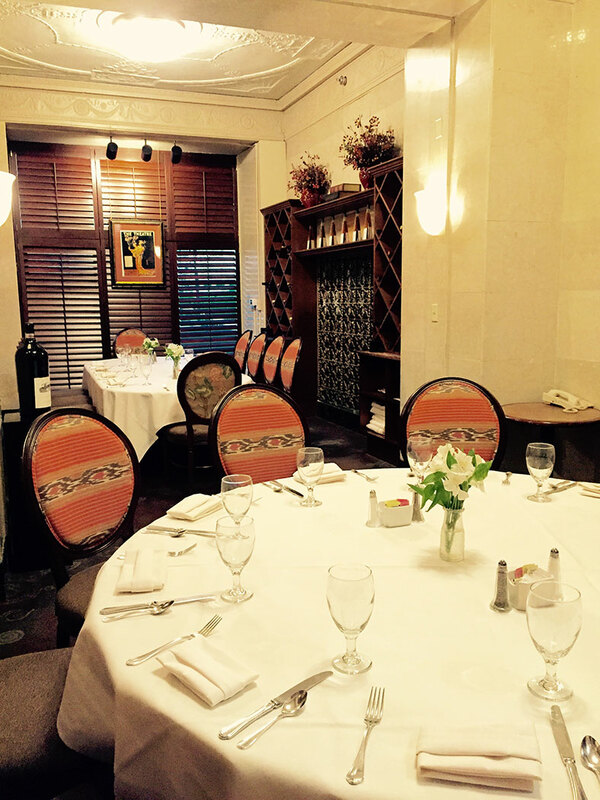 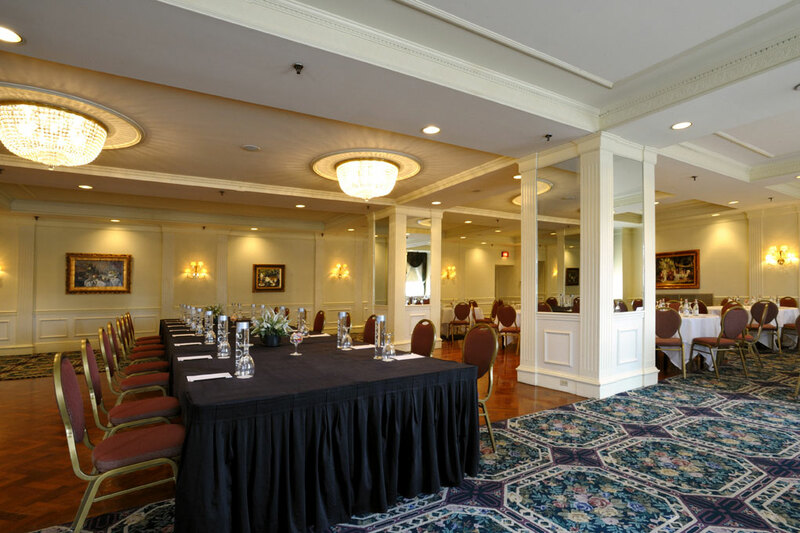 Whether it’s an intimate gathering or a large crowd, The Brown Hotel provides the most impressive and comprehensive event planning in Louisville, resulting in events long remembered for their unrivaled elegance and sophistication. 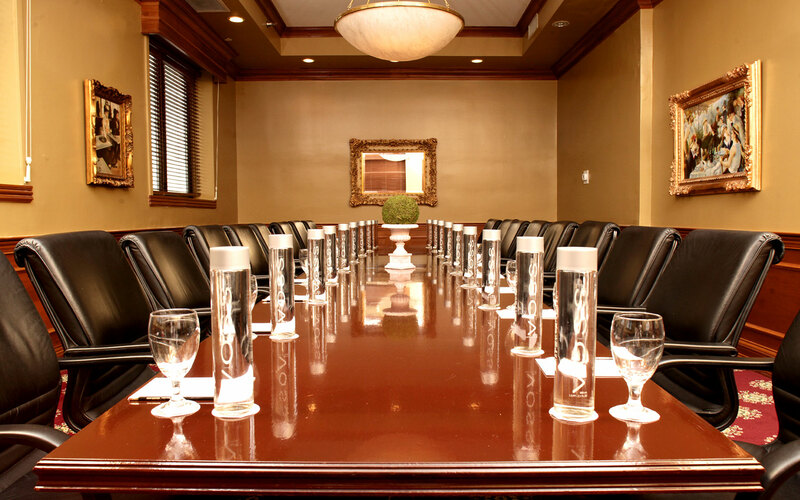 From exclusive board meetings to product launches and corporate-wide celebrations, our commitment to a flawless meeting is more than a promise. 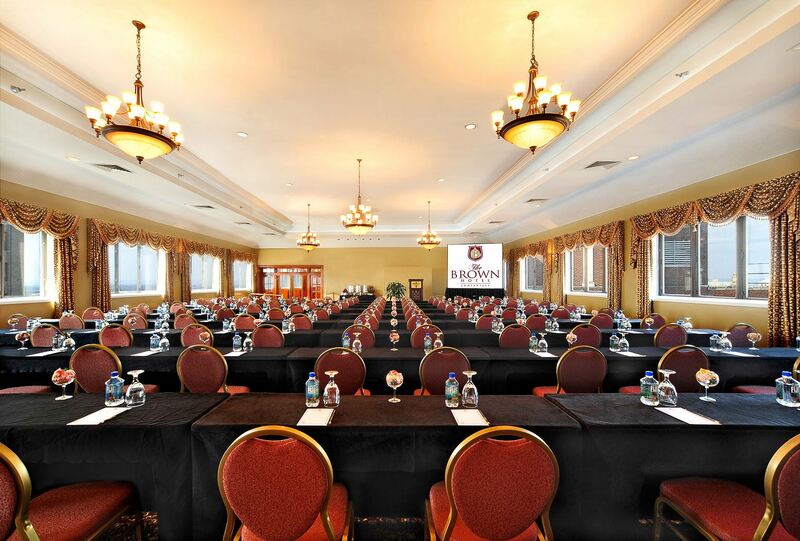 We deliver with services most other hotels charge extra for – like complimentary high speed WiFi in every meeting and guest room and complimentary 24-hour airport shuttle – it’s our way of saying thank you for choosing The Brown Hotel. 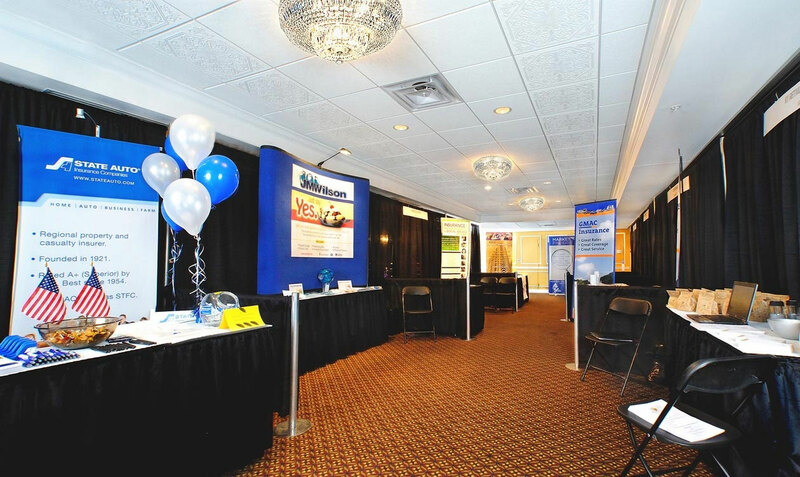 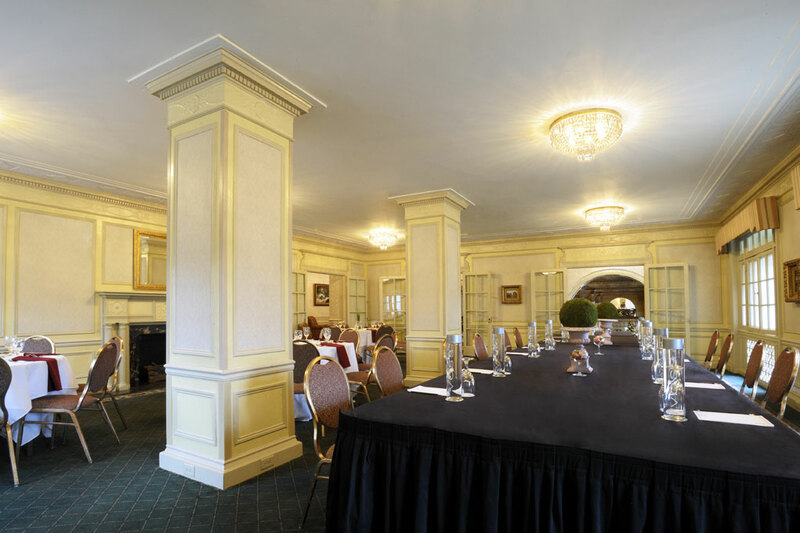 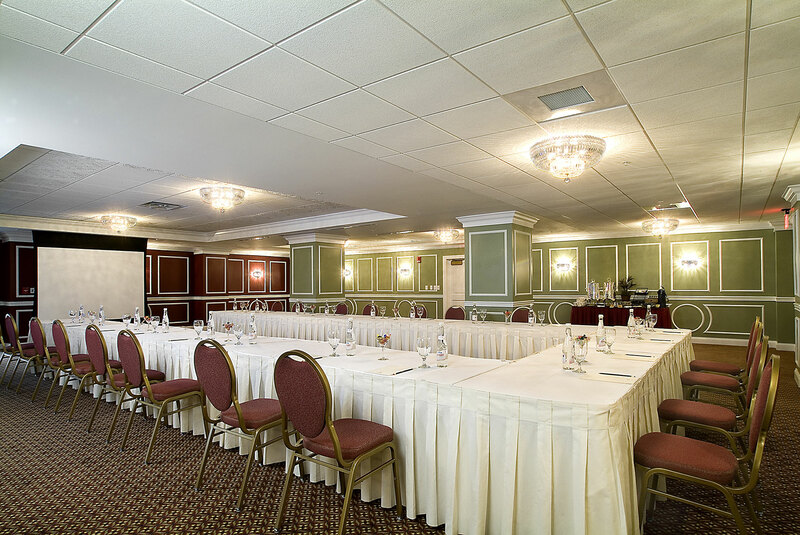 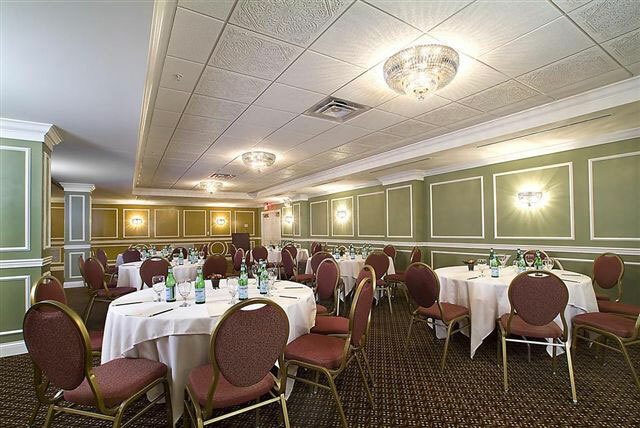 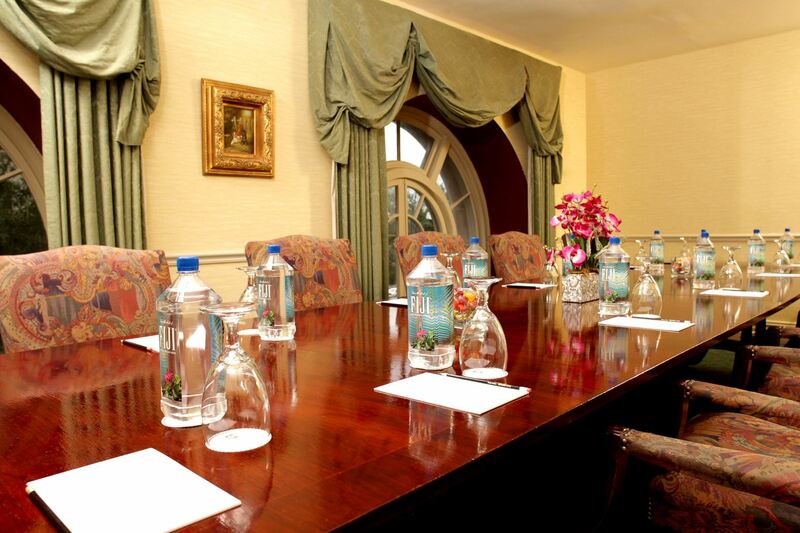 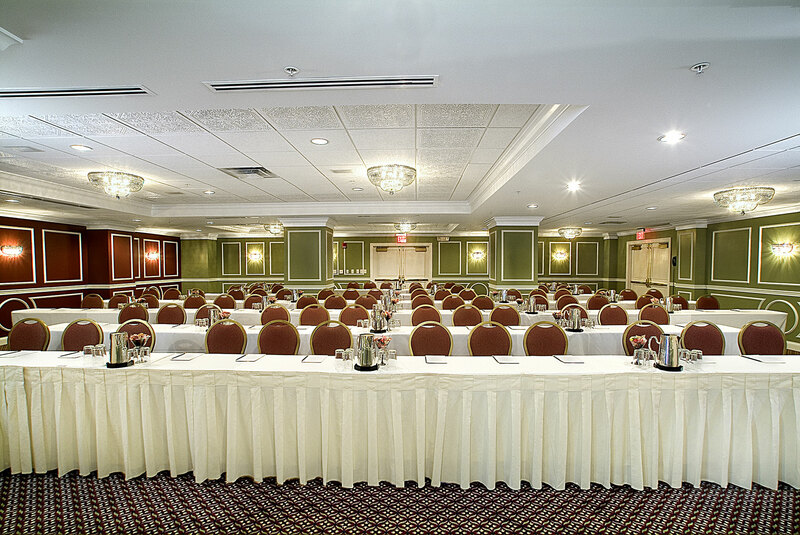 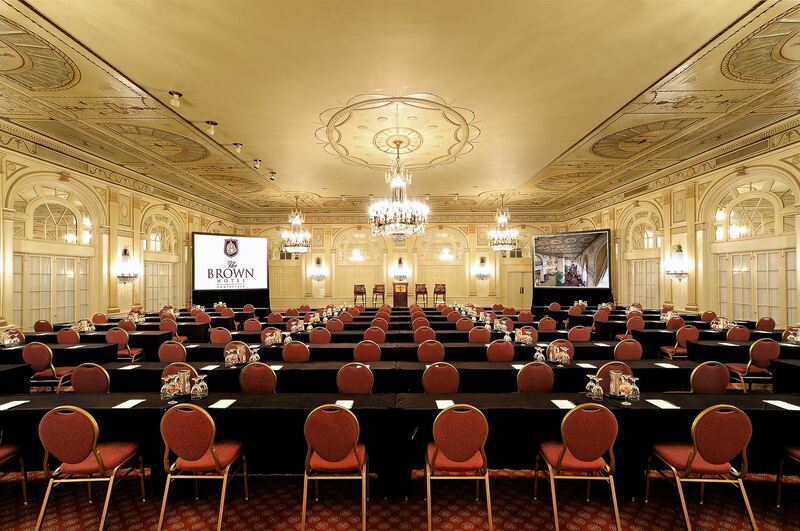 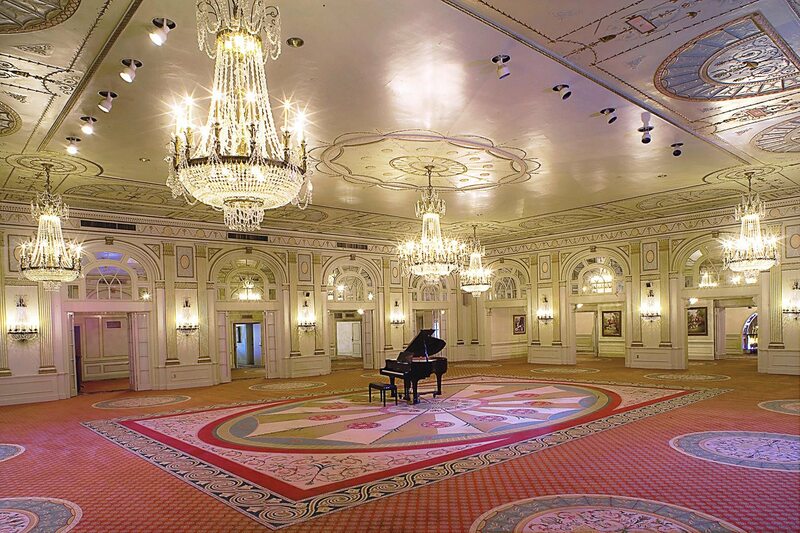 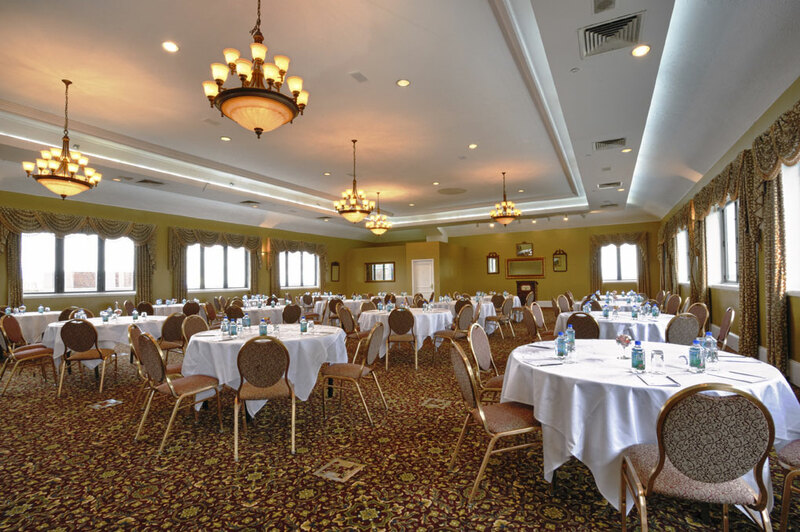 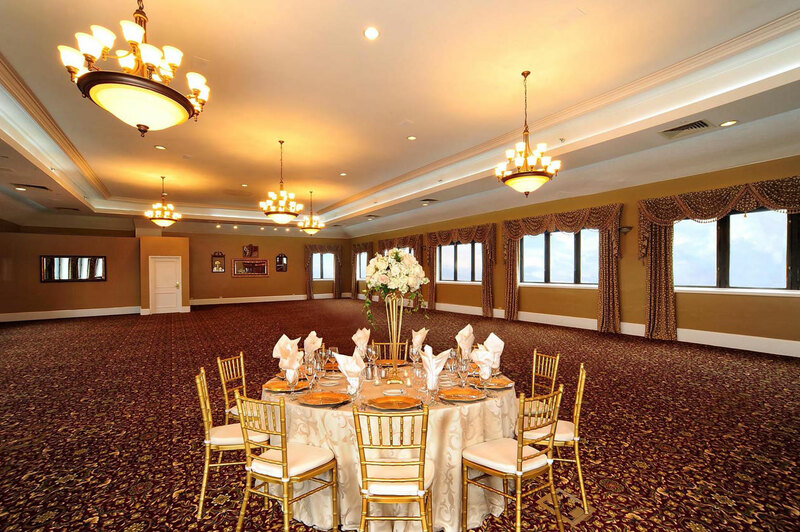 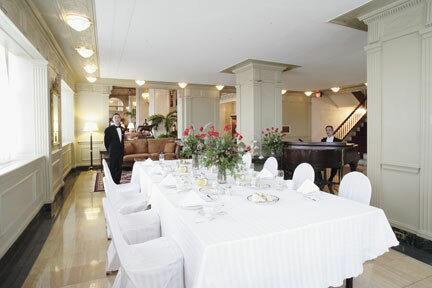 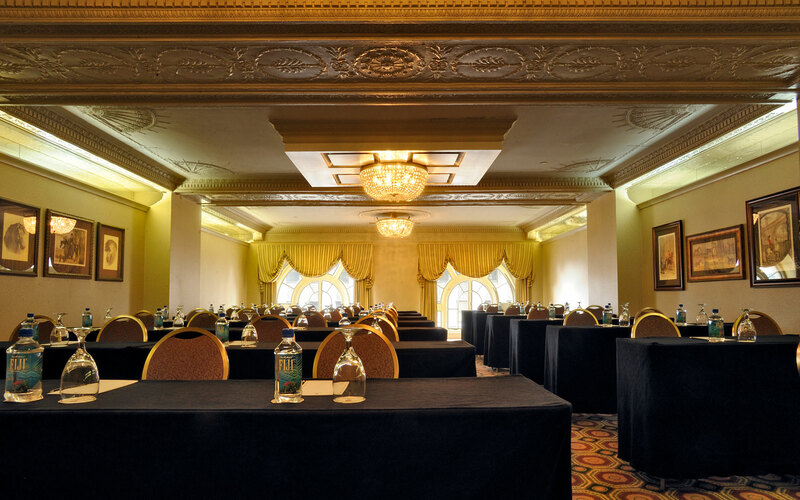 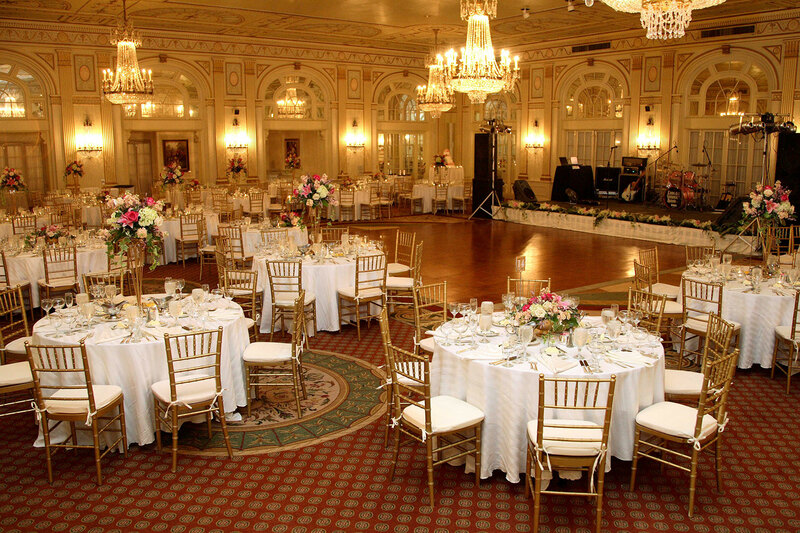 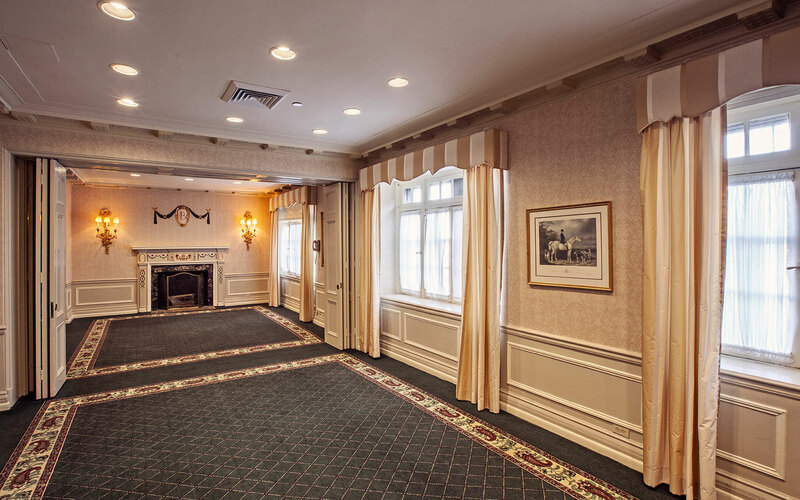 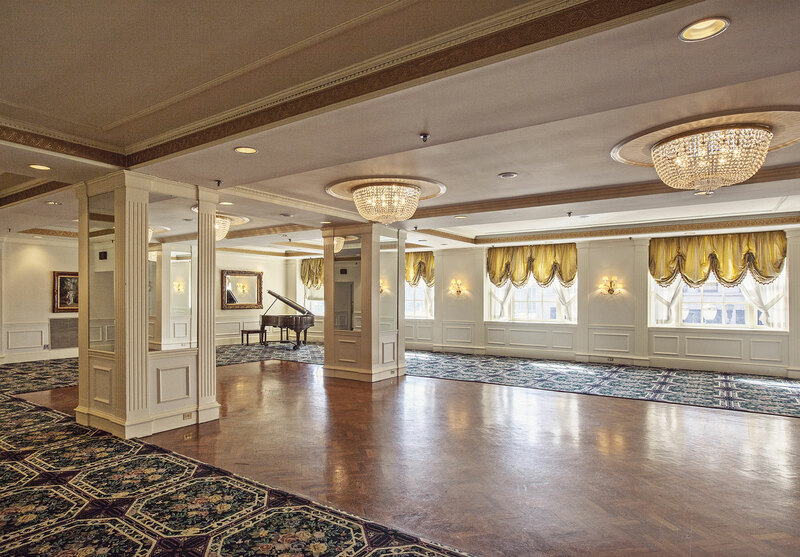 With 17 functional, flexible and beautifully furnished event spaces, The Brown Hotel can accommodate groups of six up to 600 in meeting rooms, elegant board rooms, suites, lounges and the spectacular Crystal Ballroom, home to Louisville’s most opulent events for nearly a century.